Delhi Chief Minister Arvind Kejriwal on Sunday denied reports of any kind of rift with Aam Aadmi Party leader Kumar Vishwas. Kejriwal has also retweeted a video clip in which he is saying Kumar Vishwas is not just a party member but he is like family to him. "He isn't just a party member, he's actually a family member. 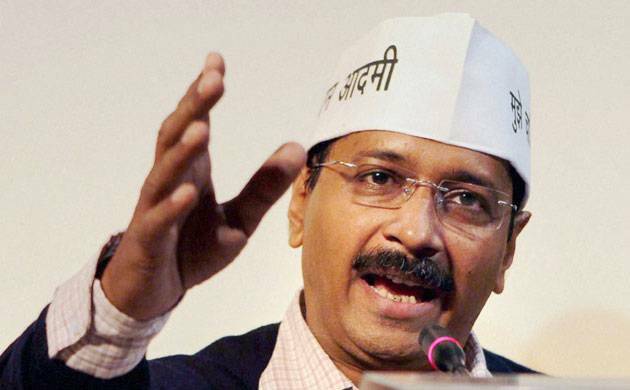 The media likes to blow up such issues, next you'll be saying my wife is targeting me," Kejriwal said. The news of the rift between the two came to light after Kumar Vishwas posted a video criticising the AAP government in Delhi. In the 13-minute long video, Vishwas said the party try to protect its own members when they come under corruption scanner. Besides this, he also spoke on a range of issues including Kashmir and Pakistan.